Head Transactions – HSN Realty Services India Pvt. Ltd.
Mudit Sahni is the Head – Transactions of HSN Realty Services India Pvt. Ltd., a well-known professional real estate player who has ensured that the company flourishes and spreads its wings into many business verticals. 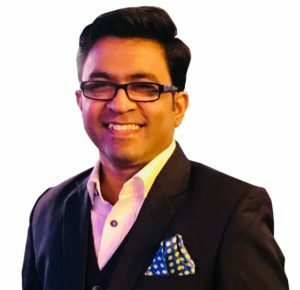 Mudit has redefined the equations of doing leasing business with his extensive experience of 12 years in corporate leasing, renegotiations, marketing strategies and team building. His all-inclusive strategies opened the doors of success for HSN. His market knowledge of Delhi-NCR and relationship with clients can only be described as incredible and unmatchable.